The theme for the 50th anniversary of SWC is Find the Gold. 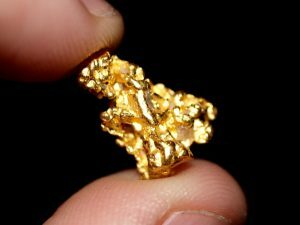 In searching for gold, the patrols participating this year were asked to have a nugget of gold to demonstrate at their campsite for participants to stop by and learn about. Below is a list of all of the nuggets of gold. Please download them and use them with your Packs and Troops to bring the gold home.